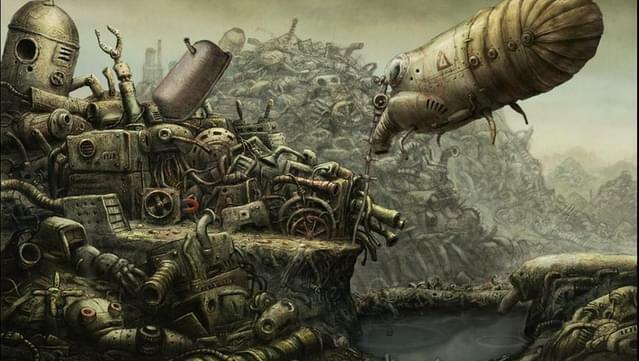 Machinarium is our first full-length adventure game in which players take on the role of a robot who has been exiled to the scrap heap. 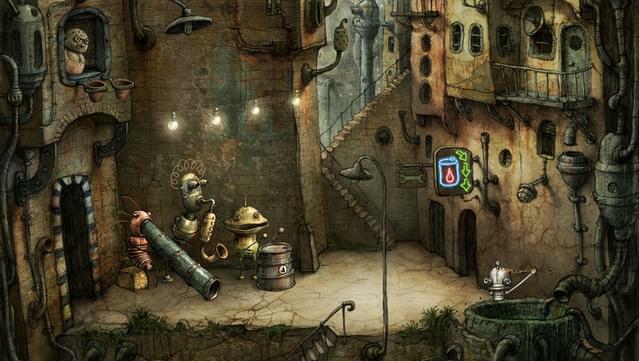 You must use logic, collect important items, and solve environmental puzzles to get the robot back into the city of Machinarium so he can rescue his robot girlfriend, save the head of the city, and defeat the bad guys from the Black Cap Brotherhood. 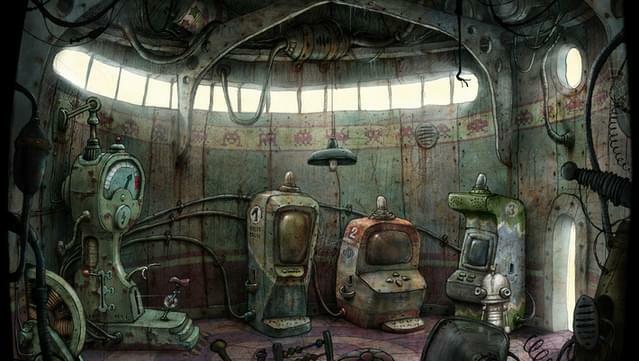 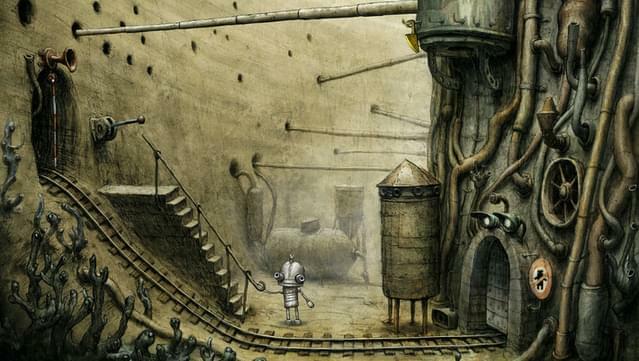 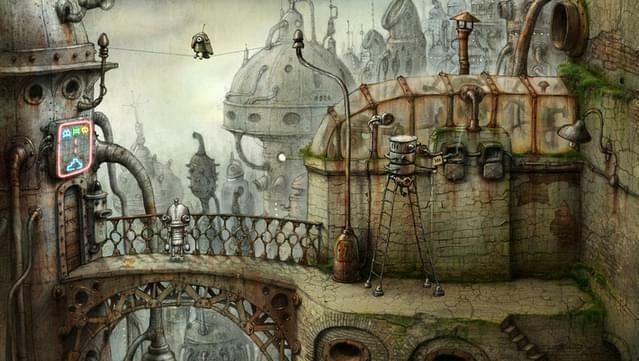 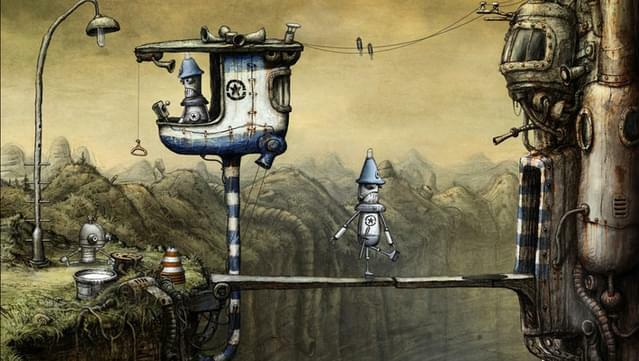 Machinarium is a prime example of why point ‘n’ click adventure games are not dead. 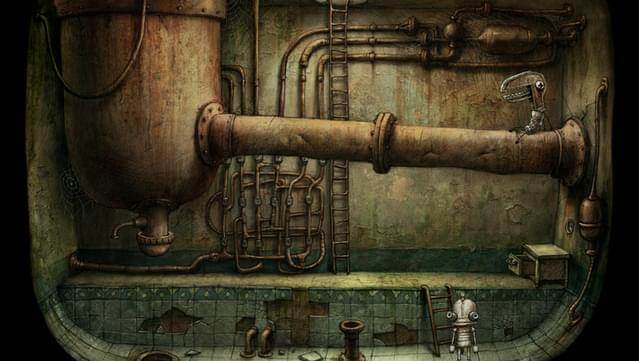 It was created by people who clearly love the genre with aim to deliver a top-notch entertainment for all those gamers who really miss the magical world of adventure games. 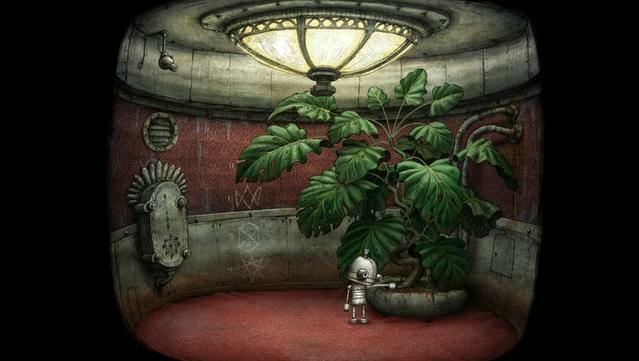 And boy did the developers deliver! 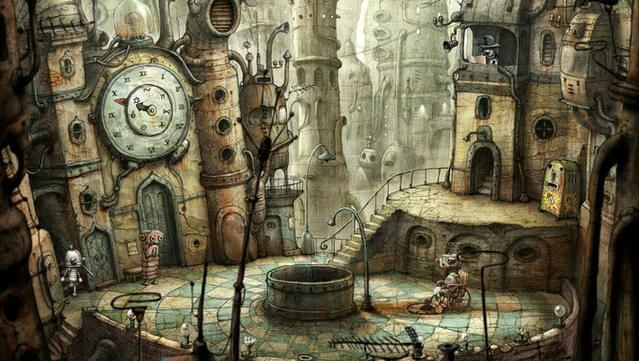 Every element--even the smallest ones--are crafted with exceptional care and polish by people who clearly knew what they were doing and loved it. 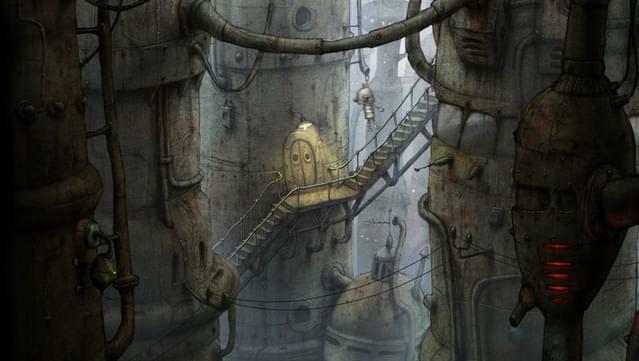 This level of detail is hard to find in most modern games that seem to be mass produced, so it is a very refreshing feeling to see a title that is made with such care and passion. 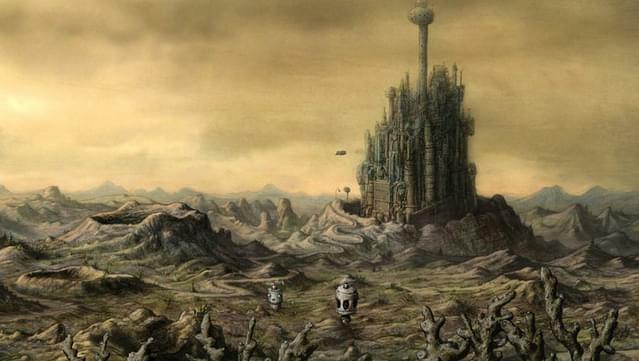 Honored with numerous prestigious gaming awards such as “Excellence in Visual Art” (Independent Games Festival) and Best Soundtrack (PC Gamer in 2009). 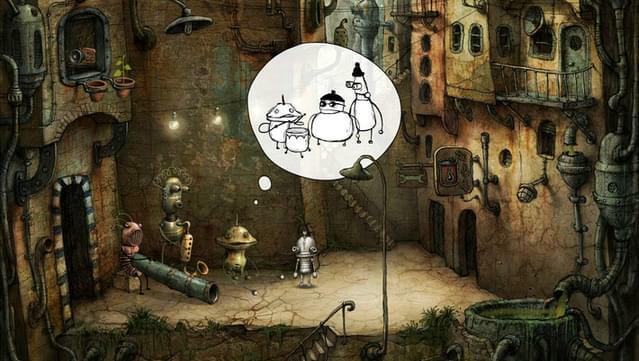 A classic point ‘n’ click gameplay with a modern flavor revitalizes the adventure genre in exciting ways. 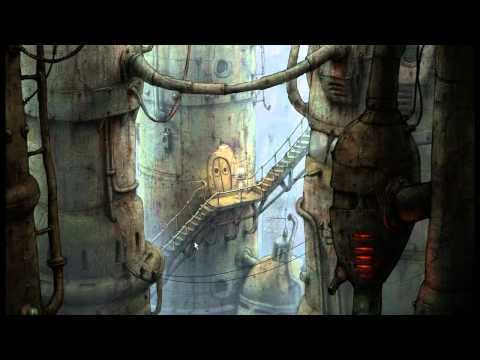 Beautiful and enchanting soundtrack that melds classical and futuristic tunes memorably. 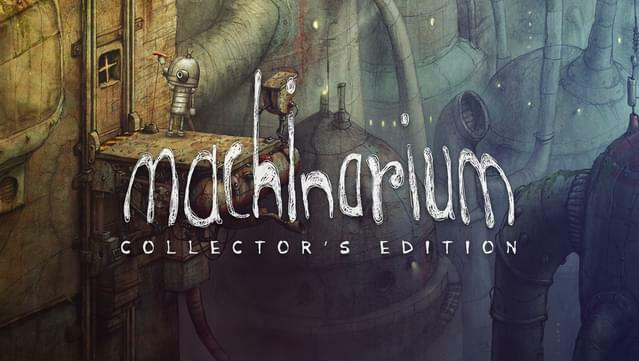 Notice: The Mac and Linux versions of Machinarium Collector's Edition are in English only.